When a car accident occurs, no one is expecting it. A car accident can cause an interruption to an injured party’s work, home, and social life. In addition, the pain associated with the recovery process can be overwhelming, which is why the law allows those injured in a car accident to seek compensatory damages from the at-fault party, but often, people will ask their car accident attorney how much money an injured party will receive in connection with a car accident on average. The answer to this question is different in every claim, and is determined by a number of factors that are unique to each individual accident. How is a Case's Value is Determined? 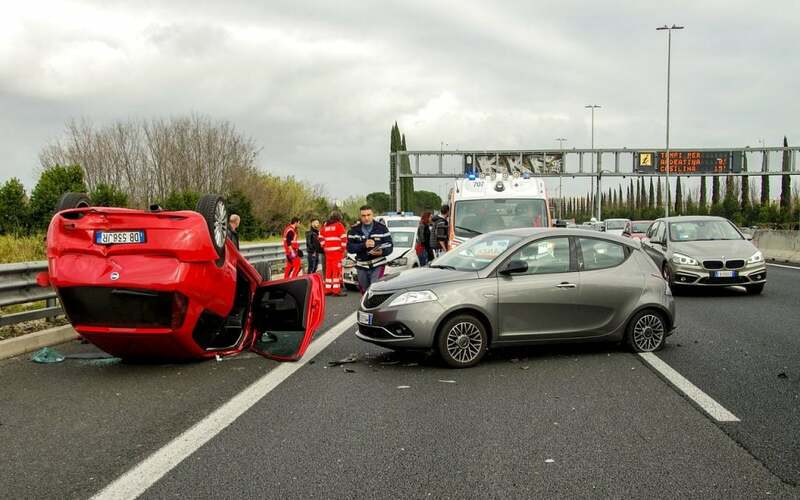 When a car accident lawyer is evaluating an accident and trying to determine if the claim has value, they generally need to evaluate multiple factors. The most important factor is the amount of damages a person has incurred due to the accident. Damages are usually correlated positively with the severity of the injuries sustained in a car accident. If the injuries sustained by an individual in an accident are severe, the monetary damages experienced by that individual tend to be very high. Hence, the claim will hold a higher value due to the elevated amount of damages. Every car accident is different, and more importantly, every person who is involved in an accident is different. A person’s age, medical history, and the type of car they were driving at the time of the accident can all impact the severity of a person’s injuries. Each of these injures and others require an individual to be hospitalized, treat with specialists or surgeons, and receive heavy medication. Moreover, the injuries are permanent in nature, and they will usually leave the injured party with a permanent physical impairment. Most people involved in a car accident sustain some type of injury, which is why almost every case holds come value. Minor injuries such as soft tissue damage, a minor concussion, and pulled or strained muscles will require physical therapy, short-term treatment with a chiropractor, and a minimal amount of medication. Every auto insurance policy has a limit to the amount money the insurance company will pay due to the actions of its insured, but once that insurance carrier pays out the maximum amount of money the insurance policy allows, the only option left is to sue the at-fault party personally. However, a car accident attorney must first determine whether or not the at-fault driver has any assets that would make suing them a viable option. A car accident attorney in Miami can analyze all of the relevant factors in each case and work to maximize the value of each claim. This is accomplished not only by assisting you in finding competent physicians to treat your injuries but also, compiling and assessing all of the damages an injured party has incurred such as medical bills, lost wages, and property damages.